The Wine Scholar Guild takes great pride in its high-caliber program provider network. Our instructors are consummate and extraordinarily educated wine professionals. They stand out among their peers. Each year, we honor the best of the best in recognition of their stellar accomplishments as teachers and program providers. 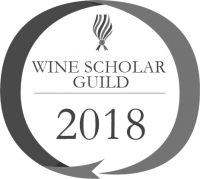 The Wine Scholar Guild is pleased to reward the best Instructors and Program Providers with WSG Awards for each category: French Wine Scholar™ and Italian Wine Scholar™. The Wine Scholar Guild is pleased to reward the 2018 Instructor and Program Provider of the year awards for each of the following category: French Wine Scholar™ and Italian Wine Scholar™. 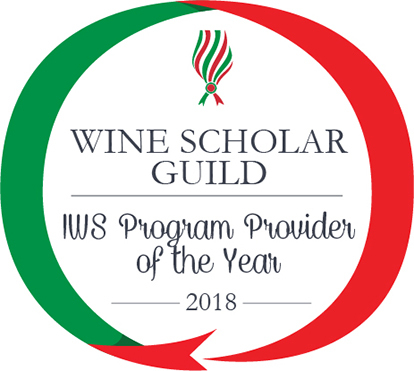 The Wine Scholar Guild is pleased to reward the 2017 Instructor and Program Provider of the year awards for each of the following category: French Wine Scholar™ and Italian Wine Scholar™. The Wine Scholar Guild is pleased to announce the winners of the 2016 Instructor and Program Provider of the Year Awards.